Spirits of St. Louis Distillery is turning 10! 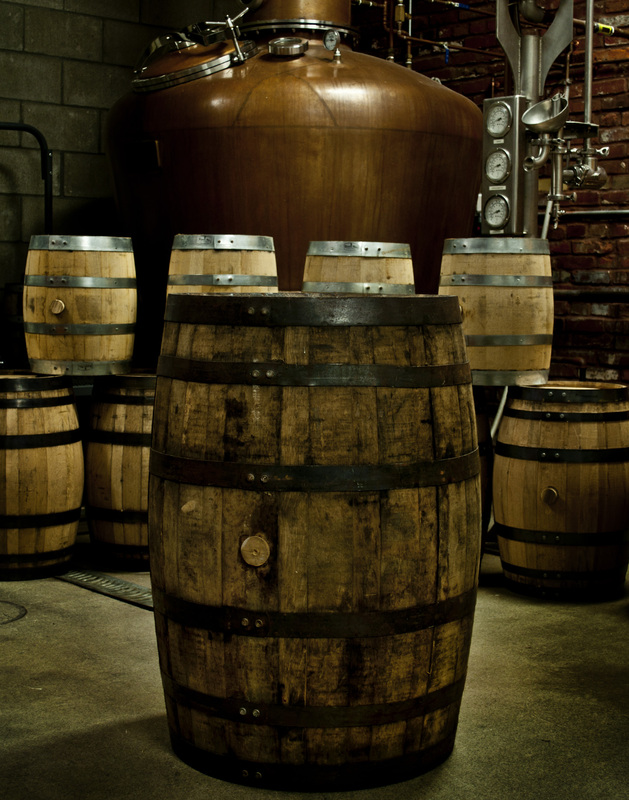 Join us as we unveil a bourbon barrel that has been aging for 10 years! Come and taste all the spirits that we have been making for the last ten years. We have been experimenting a lot through the years. This is the beauty of being a small craft distillery we can literally do what we want! So for our 10th anniversary party we are dusting off the barrels and visiting some great infusion recipes of the past and present. So come and experience tastes and cocktails showcasing the uniqueness of the products we make.